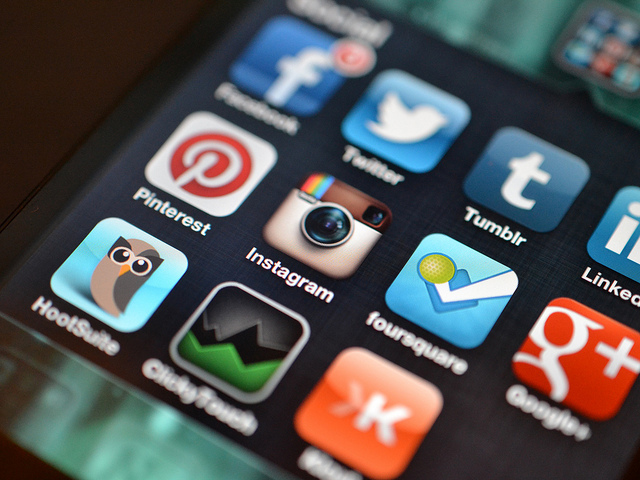 Social media can help or hurt your job hunt. But one thing is certain: recruiters use social media to learn about you and you must use social media to find out about job openings. You don’t want to underestimate the power of your social media profiles to display your qualifications, give employers a preview of your personality, and help you target and score a new job. Nor do you want to lose your job or lose a job opportunity because of your social media content. LinkedIn is the platform of choice for professionals but recruiters may look at all of your social profiles if you are being seriously considered for a job opening. We can help you create your best profile.